Big Boi stopped by The Dan LeBatard Show on ESPN today. 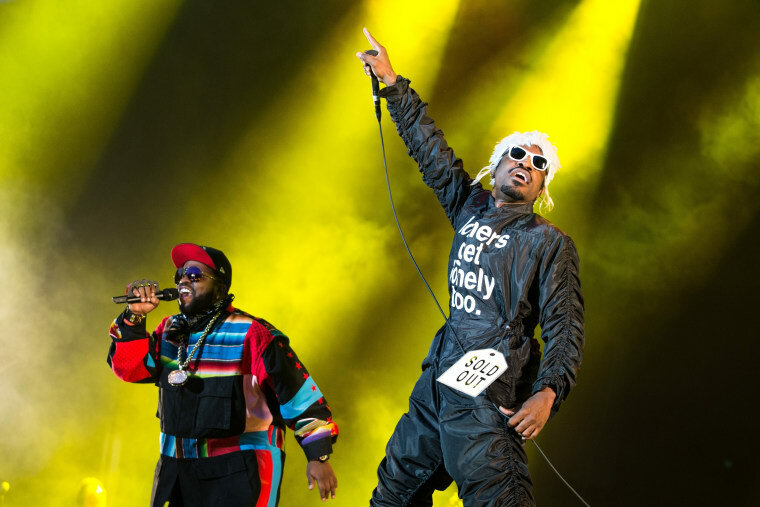 The rapper's conversation with his host took a surprising turn when he mentioned that Outkast was once invited to play the Super Bowl halftime show. "We was supposed to perform at the Super Bowl," the MC explained. "We had two songs: 'The Way You Move' and 'Hey Ya.' Dre didn't want to split the songs up, he didn't want to cut the songs, so he was like, 'nah, can't do it'... He wanted to perform both songs in full and they didn't give us enough time to do it, so we passed." 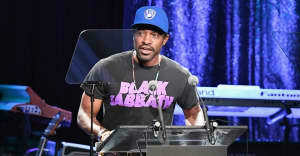 Listen here, and read Andre 3000's FADER interview.